Noosa has something for everyone! Its charm and diversity captures the hearts and imagination of all who visit, many never wanting to leave! With a wonderful selection of beachfront towns, the riverside areas and hinterland communities, you will be spoilt for choice. .
Offering a relaxed and casual lifestyle, Noosa is a little piece of paradise that boasts beautiful beaches, lush national parks and bushland and a supportive local community. 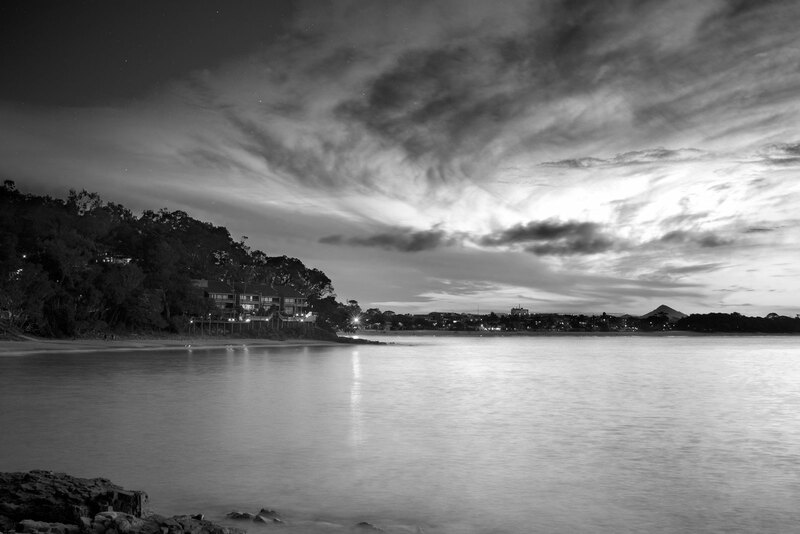 The pristine and stunning environment of Noosa attracts national and international visitors throughout the year.